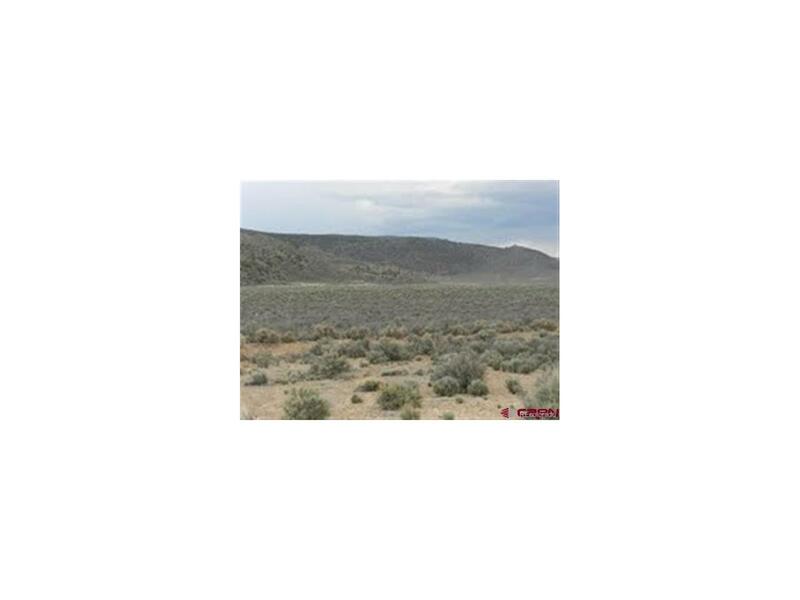 This is a great price for a homesite/recreational parcel. Easy access from San Luis. Fantastic views off the mesa over the valley! 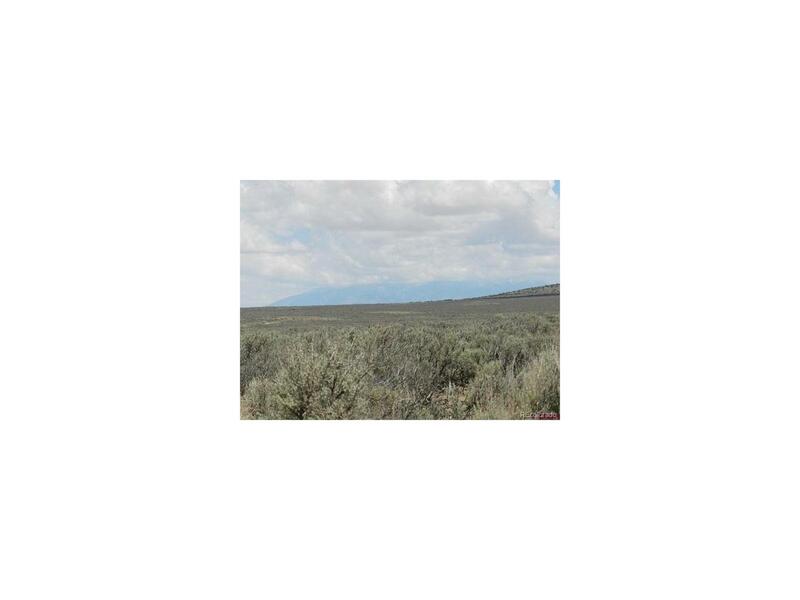 Hiking, camping or a quick run to Taos, New Mexico. Just a short drive away for skiing and the ART scene. Beautiful views of Mount Blanca and beyond. Easy access to major highways. 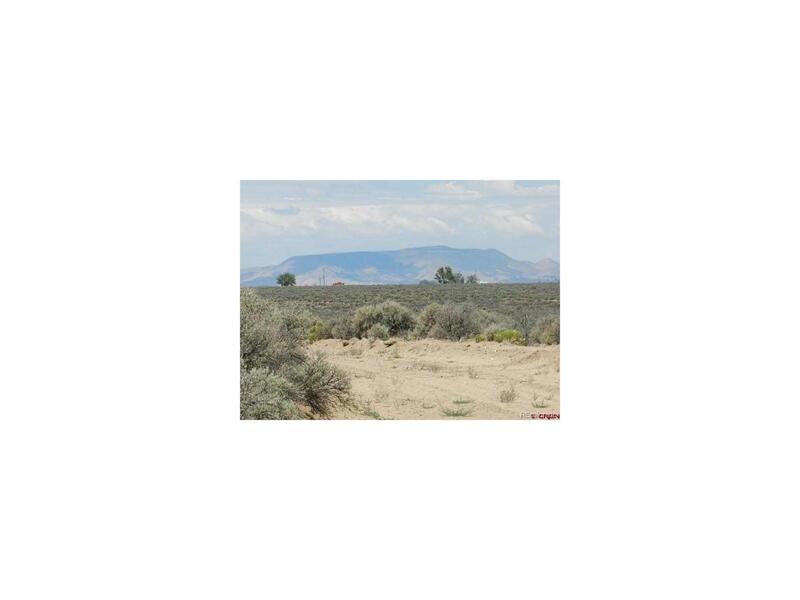 Great Price!This is a Treasury Deed property and will be transferred by "Quit Claim Deed"